Budapest is vibrant, colorful, and loveable. And maybe most importantly: Budapest has the festival vibe, day and night, all year long. We could go on for pages, praising this place, because it has everything that can turn a simple holiday into a lifetime experience. This is the country’s cultural and party center that has true modern zest between its historical walls. 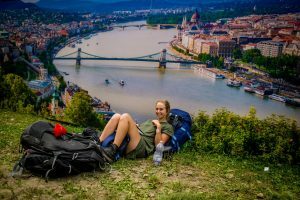 The city is divided by the river, into Buda and Pest: the Buda hills providing a dream view of Pest, with the downtown, and the architectural masterpieces like the Parliament or the St. Stephen Basilica. Picturesque little alleys are crossing the city over hiding great cafés, ruin pubs and restaurants serving flavors from a simple americano to complex Michelin star dishes. Budapest is meeting point Europe, a place that’s easy to reach and hard to leave behind. 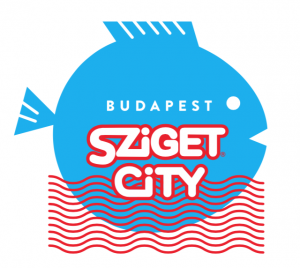 Being home of the world famous Sziget Festival for 25 years now means the city is a global place, welcoming Szitizens to arrive earlier, stay longer and maybe find their new home. Backpacker or 5-star guest, the traveller will enjoy getting a peek into the life of a modern city that has the marks of a rich history on its face. Just relax and it will blow you away with its charm, uniqueness and laidback rocknroll style.